Is he unranked support worker? I think he clearly answered your mail and he gave you a good news. He saying they are working on it. They're not working on it, the guy at the tech support office has no idea what they're working on. He doesn't work with them. They did all this same sh*t before when people were trying to get online cars in SP for GTAV. He directs you to stay tuned to the newswire for details (i.e. stay loyal and give the website more hits). They aren't going to announce that sh*t on the newswire, "oh hey we messed up Johns hair but we fixed it," Does that sound like a newswire post to you? Some other tech support said it was "by design." They're giving you guys the runaround, and I'm pissed for you. They're not working on it, the guy at the tech support office has no idea what they're working on. He doesn't work with them. They did all this same sh*t before when people were trying to get online cars in SP for GTAV. He directs you to stay tuned to the newswire for details (i.e. stay loyal and give the website more hits). They aren't going to announce that sh*t on the newswire, "oh hey we messed up Johns hair but we fixed it," Does that sound like a newswire post to you? Someone other tech support said it was "by design." They're giving you guys the runaround, and I'm pissed for you. abouth 1 month ago, yes rockstar support worker tier 2 told me it was by desing. But this time, they saying they are working on it. They dont need to lie about anything. They could say it was about desing again. When i was pre ordered RDR2 special edition, i didnt get my 1.000.000 gta$ So i sent mail to rockstar support about this problem. "The guy at tech support office"
About 2012, before GTA Vs release. There was a mouth of rockstar mail instead of rockstar support. They was talking with copy paste answers too. I asked them can we change haircuts of the characters? and they told me yes. 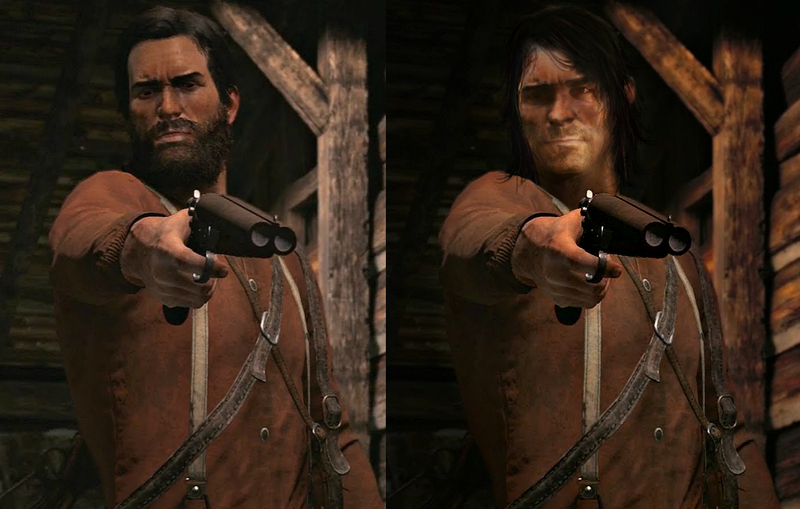 We can change all 3 protagonists haircuts in barbers. I was learned this info before almost all game magazines and websites even gtaforums maybe. Thanks to mouth of rockstar mail guys. It's his job to provide answers. They can't rightly say "I don't know stop bothering me." I'll give you this life lesson is that customer service people will lie to you if they think it will get you to stop bothering them with questions they can't answer. Rockstar doesn't exactly have a reputation for exemplary customer relations anyway. Why give this huge greedy company the benefit of the doubt? They don't deserve it and haven't earned it. They acknowledged the "online cars in single player" issue as well. They do. There is simply thousands of people complaining on Twitter, Reddit and YouTube. They clearly know and like I said, we have a 50% chance yet. People are saying R* abandoned sp, they didn't. They updated some stuff in the last online updates, site It has broken some other things but sp still have some support. Even GTA 5 had support for around 3 years. 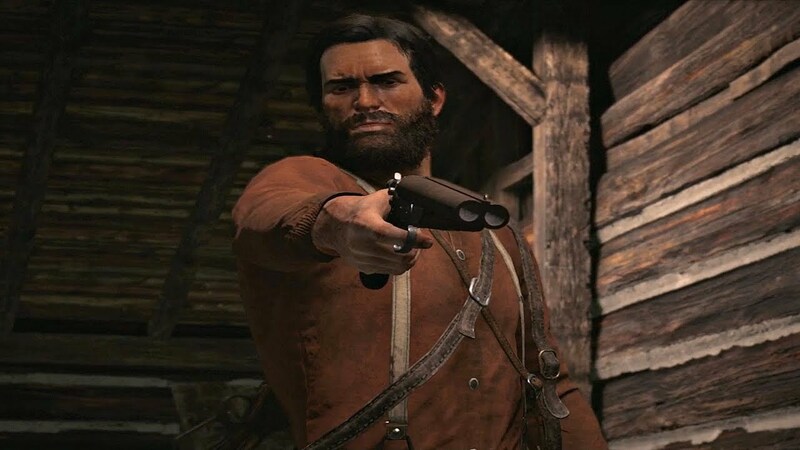 They changes the wanted system in rdr2 so It's more forgiving depending of the crime, they added new fighting animations and fixed a Lot of mission bugs. They also fixed the missing Camp members bug, so let's stop this "they don't Care about sp" bullsh*t, they do. Not as they should, but they do and we have chances to get It back. We Just gonna have to wait some time, let's Just hope It doesn't take too long. The bottom line with these huge billion dollar companies is profit. Will sinking costs into fixing this sell them more copies? He answered us so detailed. Its not look like "we will sent this to concedered department. 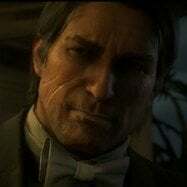 sent suggest for red dead online, follow rockstar newswire and go away"
even he saying cant give us a deadline. Too trustable word for a robot. Does adding a couple new fight animations and make the wanted system more forgiving sell more copies? Its time to see this scene with his original look now! You can sent mail to the rockstar support about our petition and marstons hairstyle. I know OMG. I want that hat. 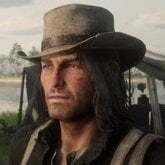 And that Elegant suit from the credits, so I can recreate RDR1's cover. If we dont get the hair can they atleast add the grey gamblers hat to his permanent inventory instead of making it missable since it already appears on his head post game mission? I created a topic about marstons hair in community support. They are questionable, it is known that some of their answers are blatantly false so be careful, don't hold your breath. Like this one time on reddit one guy asked about witnesses, bandana and masks. They answered that the bandana and masks does not hide the player identity. Or this one time I gave my feedback about NPC's behavior on how they freak out if you walk a few meter behind them for a few seconds. One guy told me "Yes I agree, the NPC's patience should be increased, I will pass this to the appropriate team"
You would think they would have fixed it since then, especially because it is probably a matter of editing a few number but nope, nothing has changed. 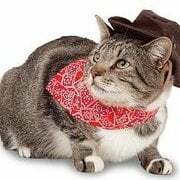 Do I talk about the broken train robberies, witnesses who report crimes in a few seconds while being in the wilderness, the lawman who appear out of thin air in New Austin, not being able to remove the off hand holster and the downgraded ambient occlusion with the latest patches ?